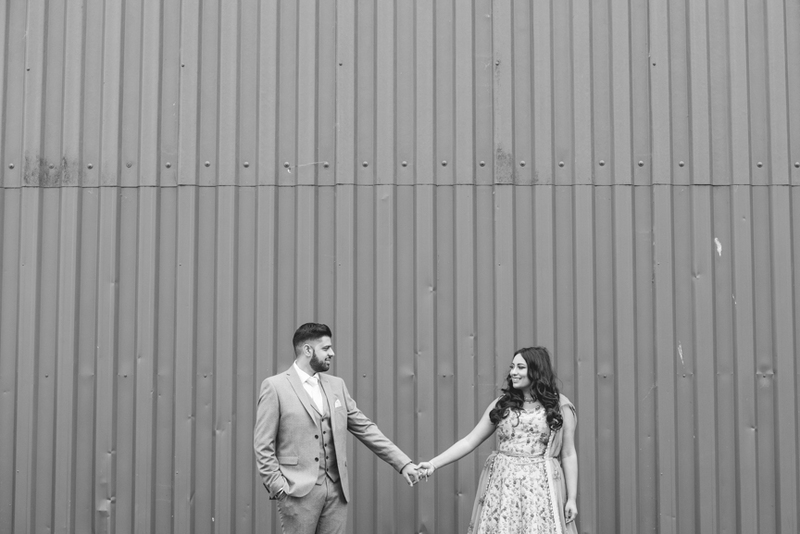 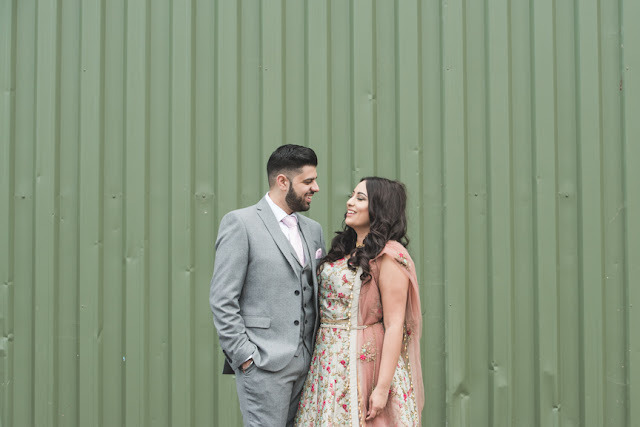 You know you have a love for industrial scapes when you find a metal wall in the middle of nowhere and get the couple right in front of it! 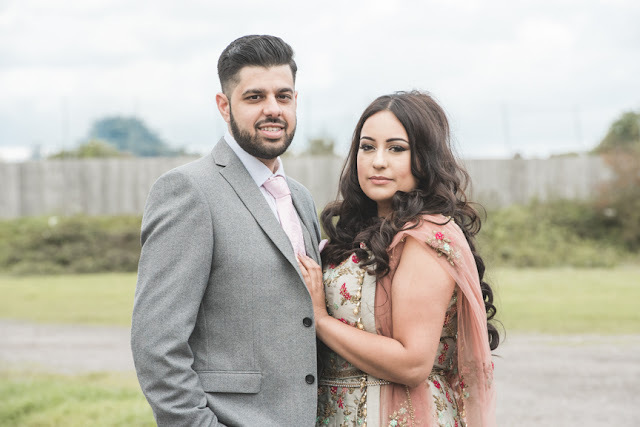 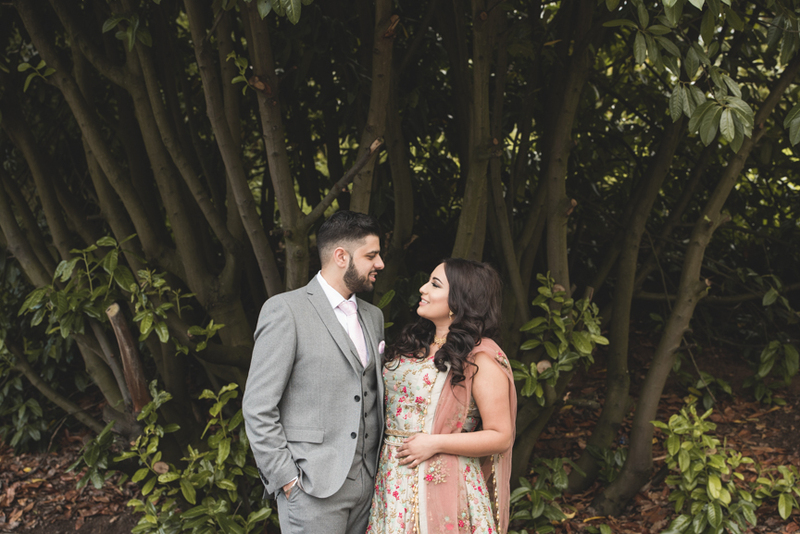 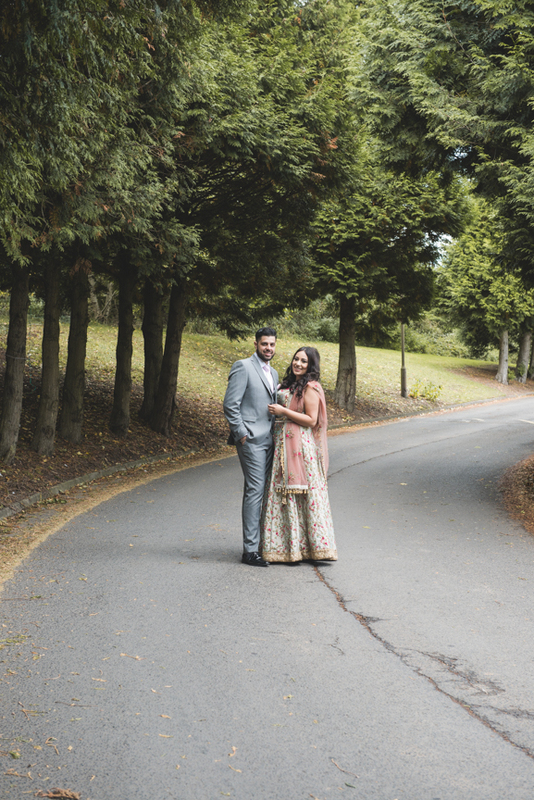 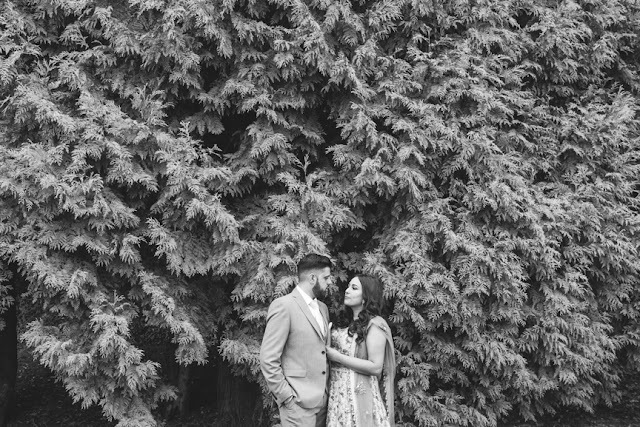 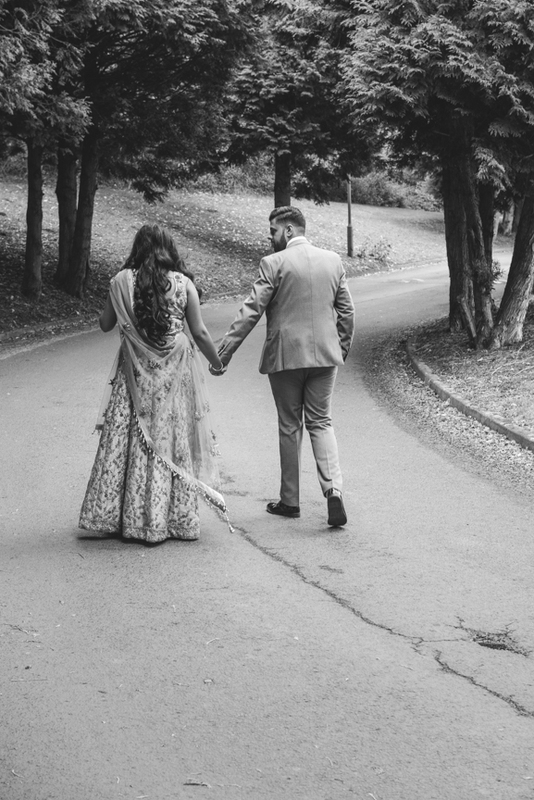 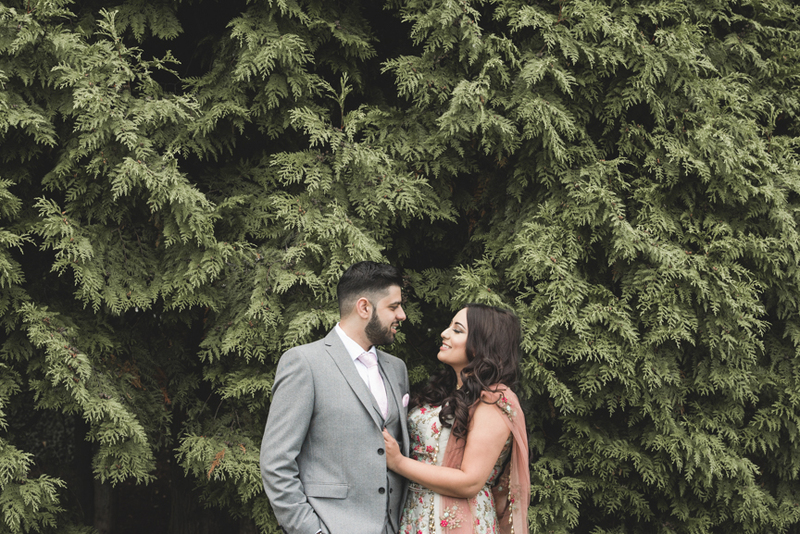 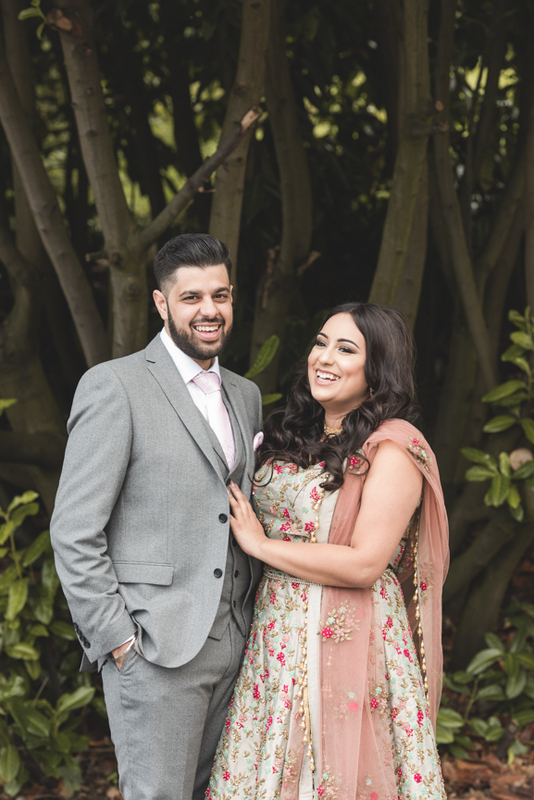 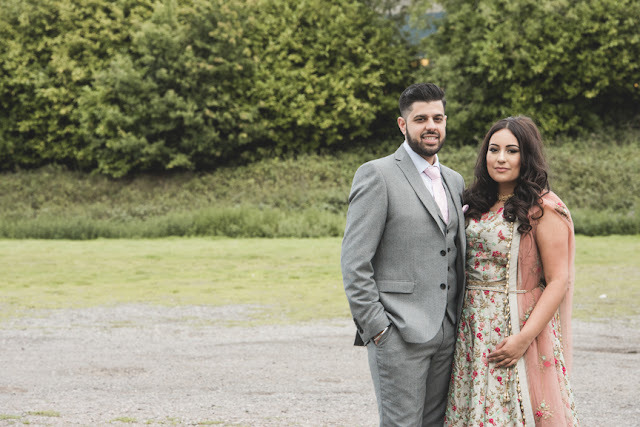 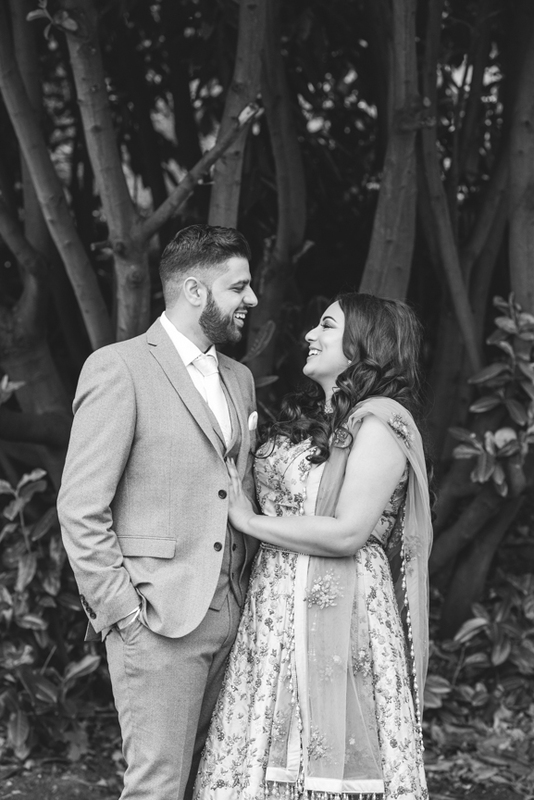 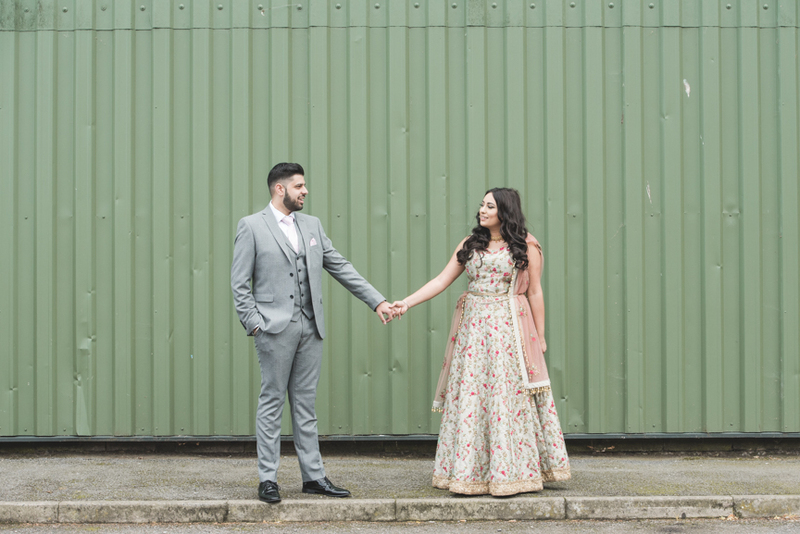 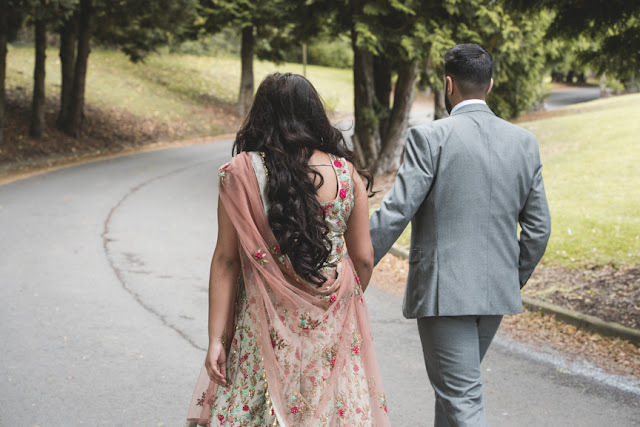 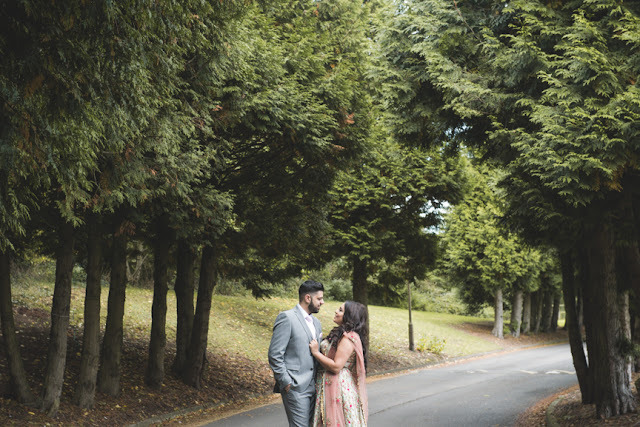 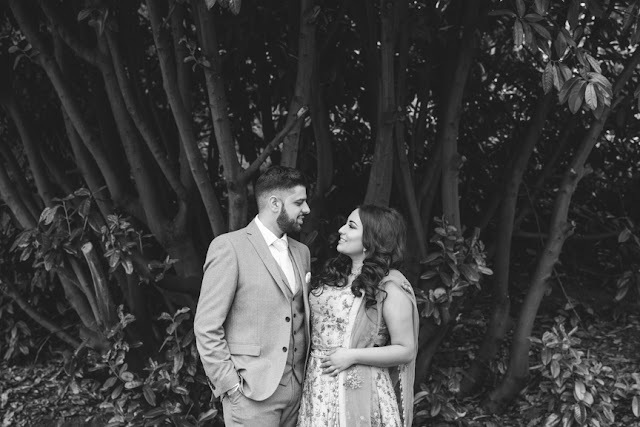 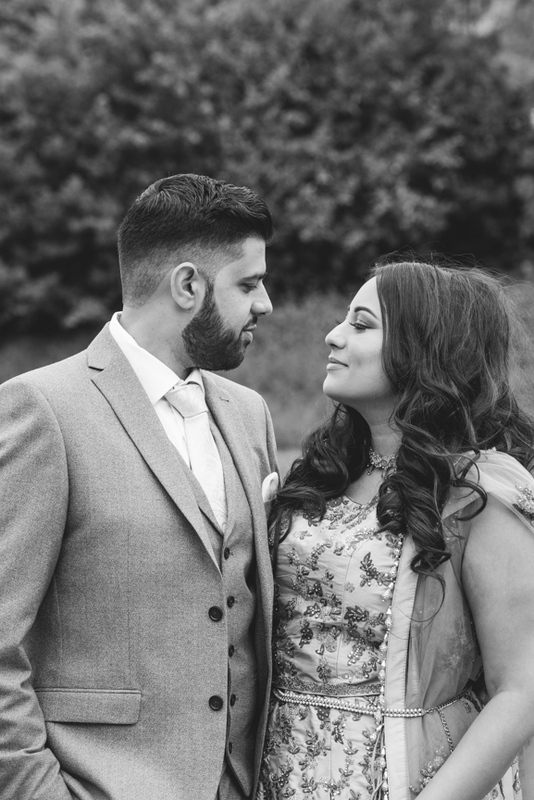 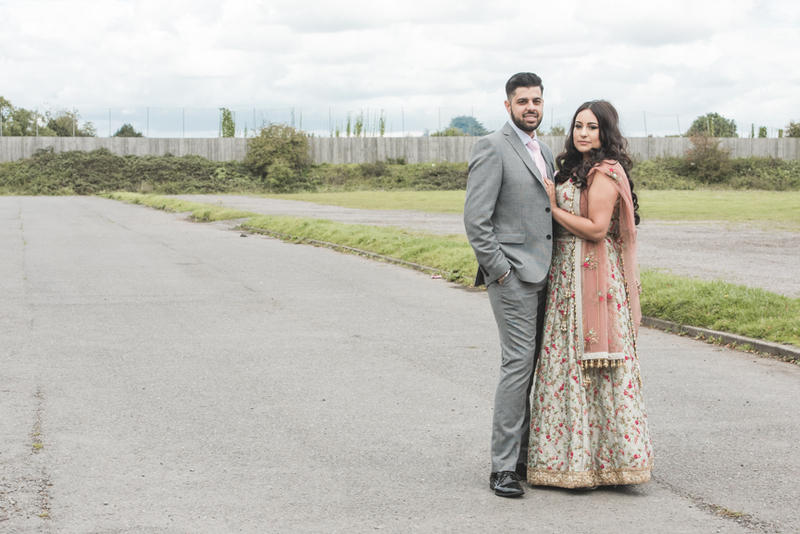 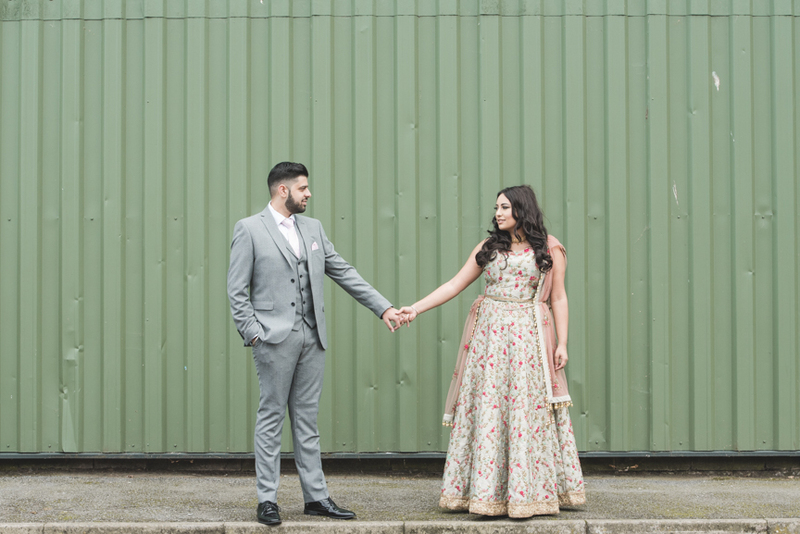 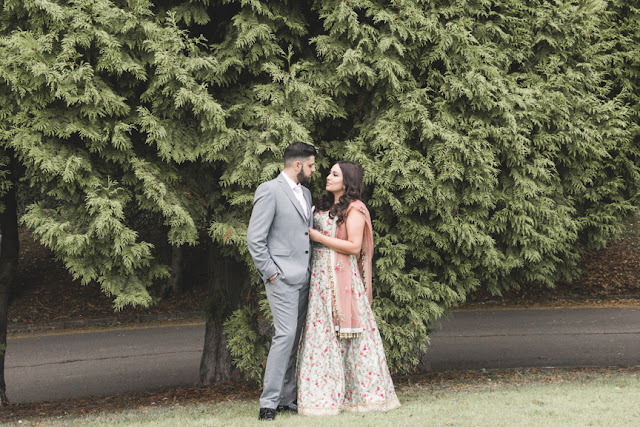 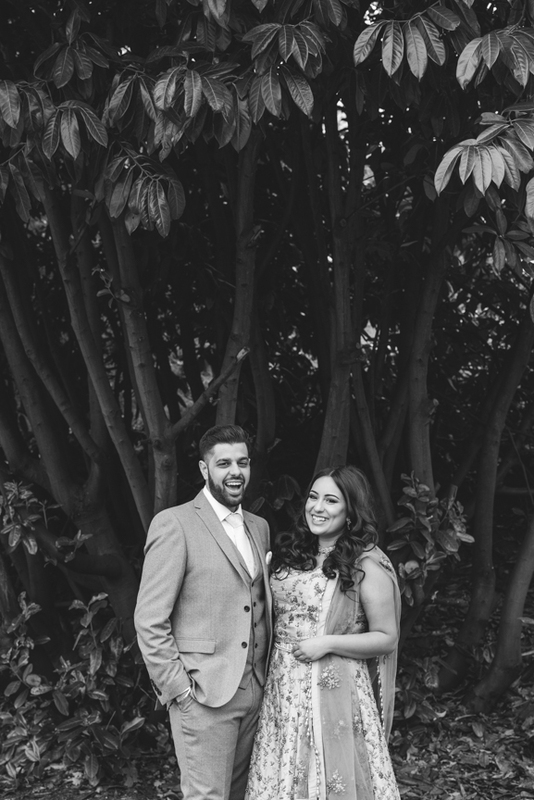 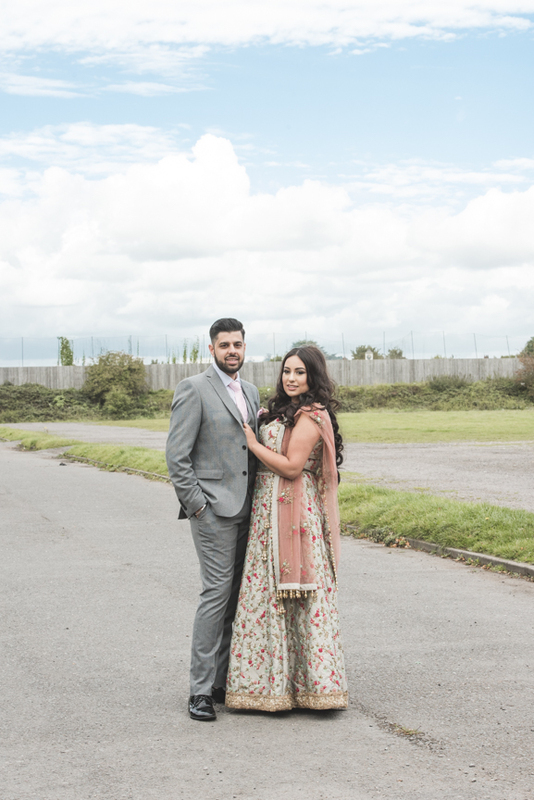 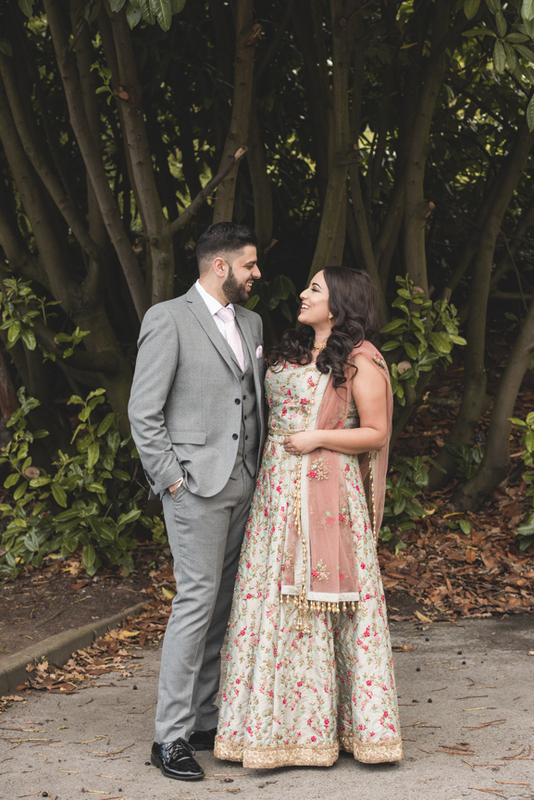 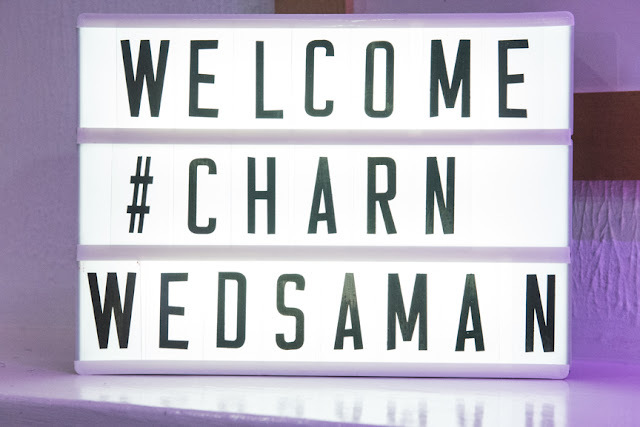 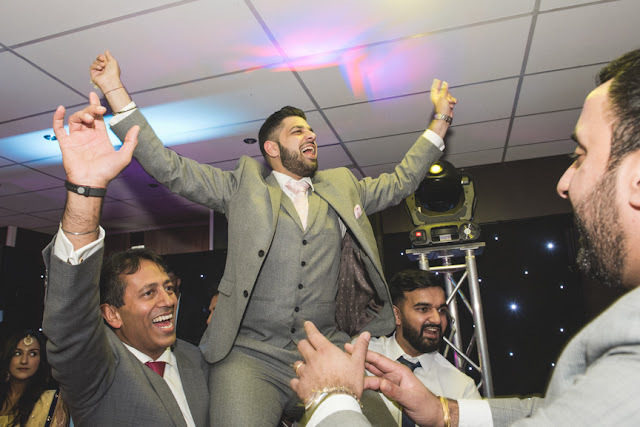 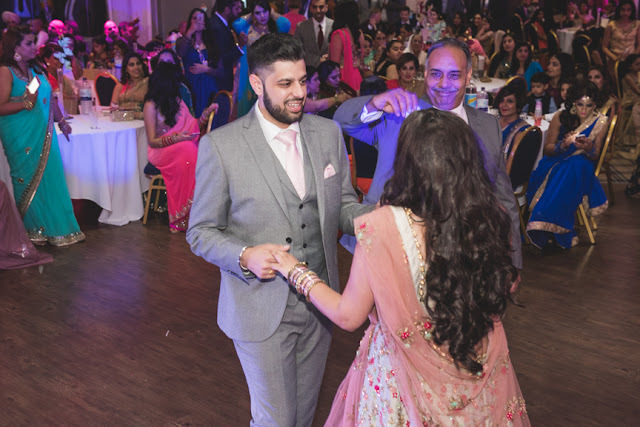 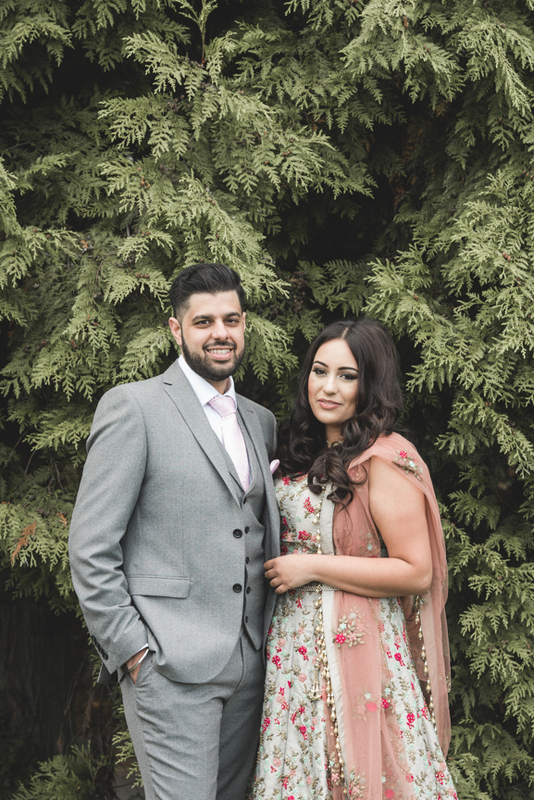 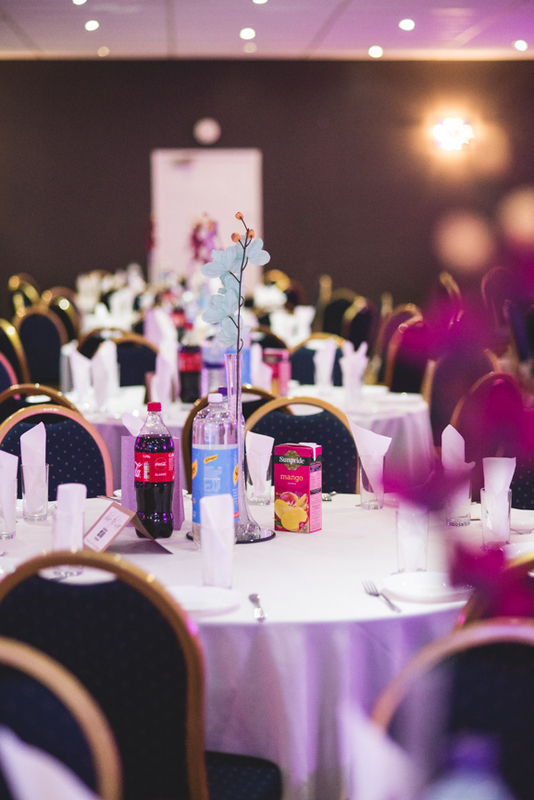 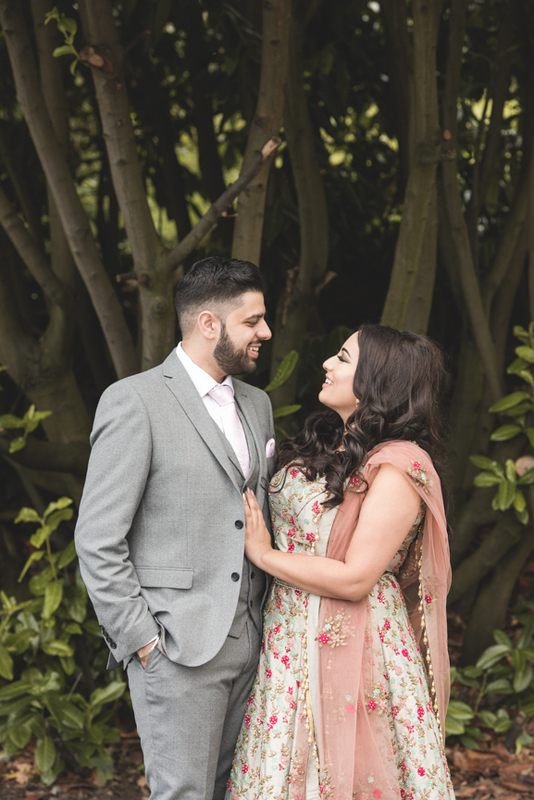 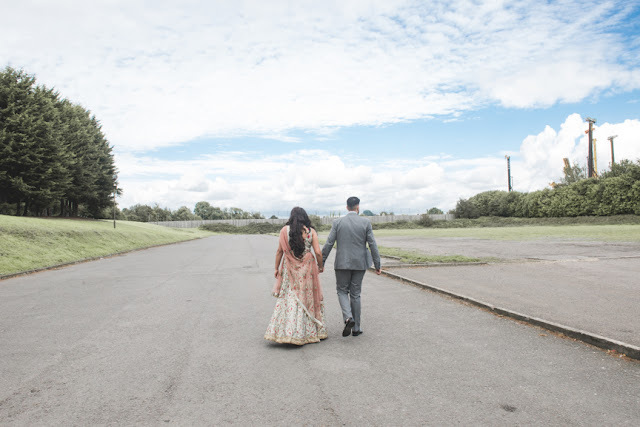 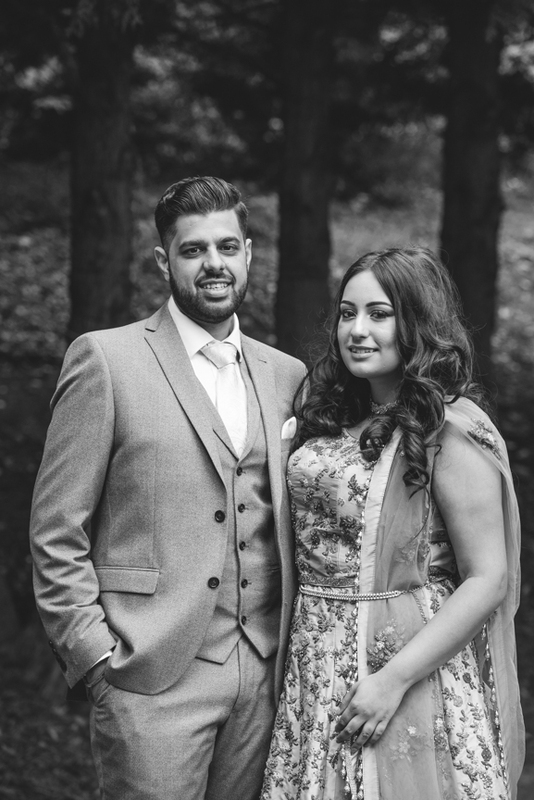 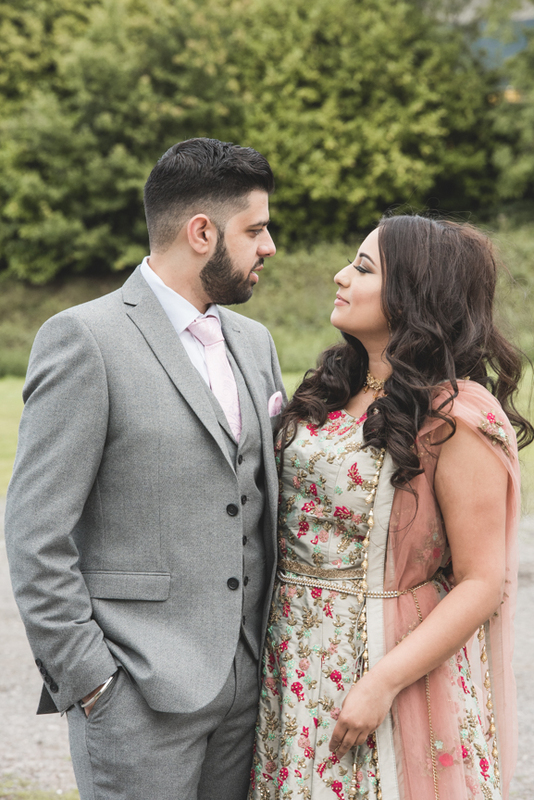 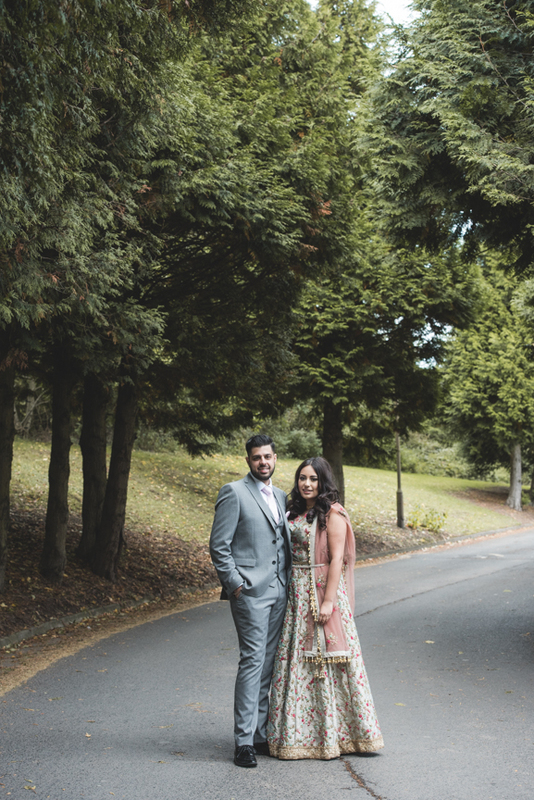 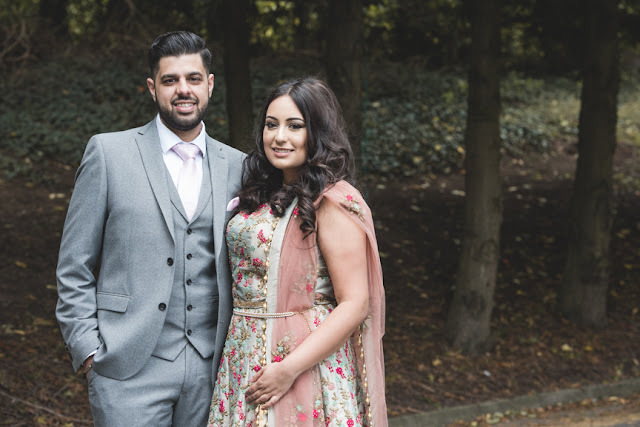 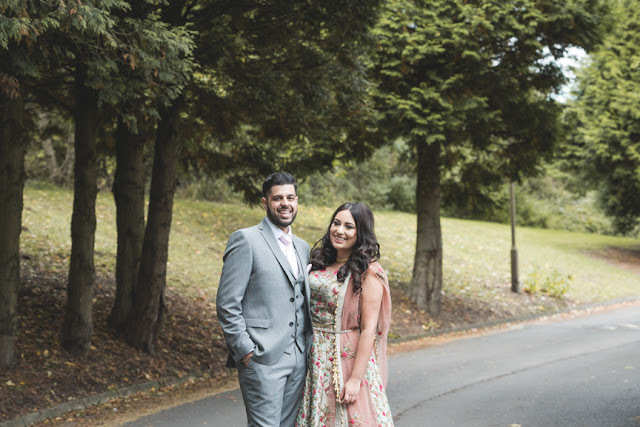 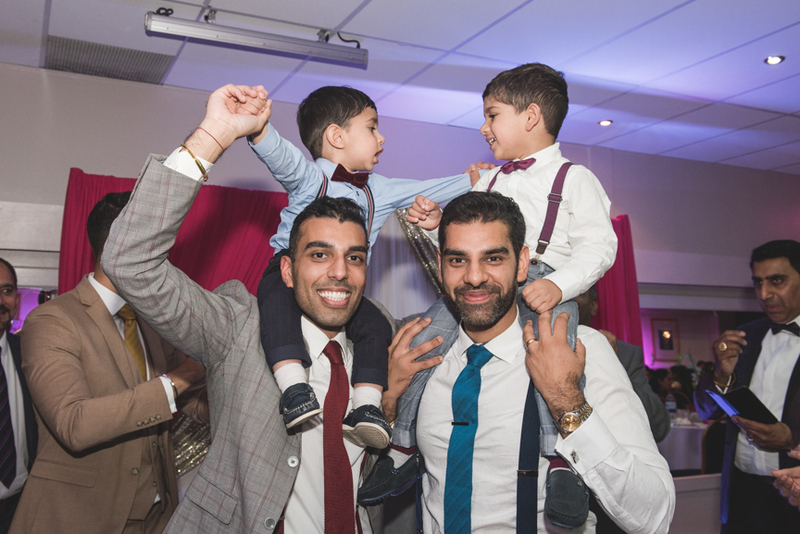 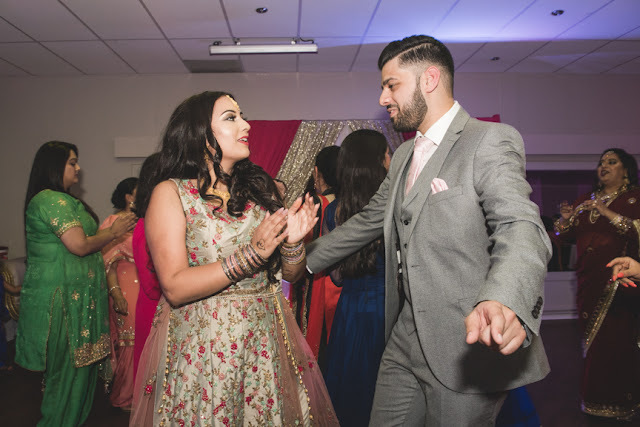 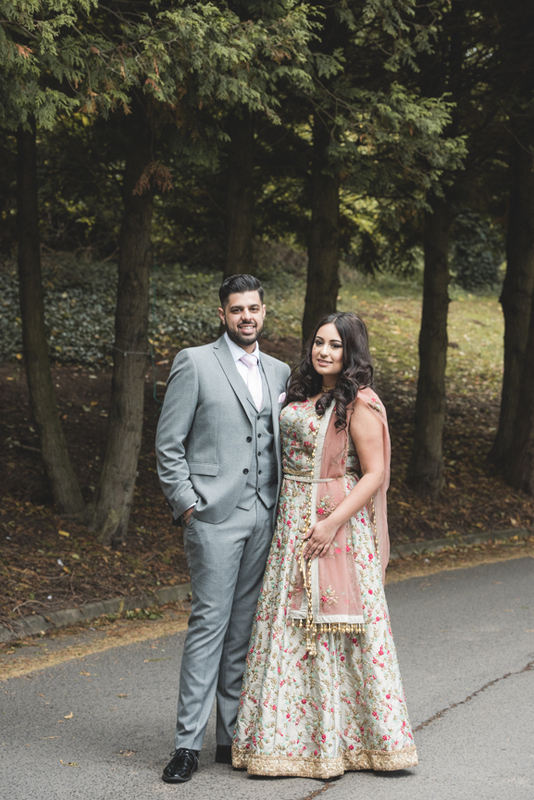 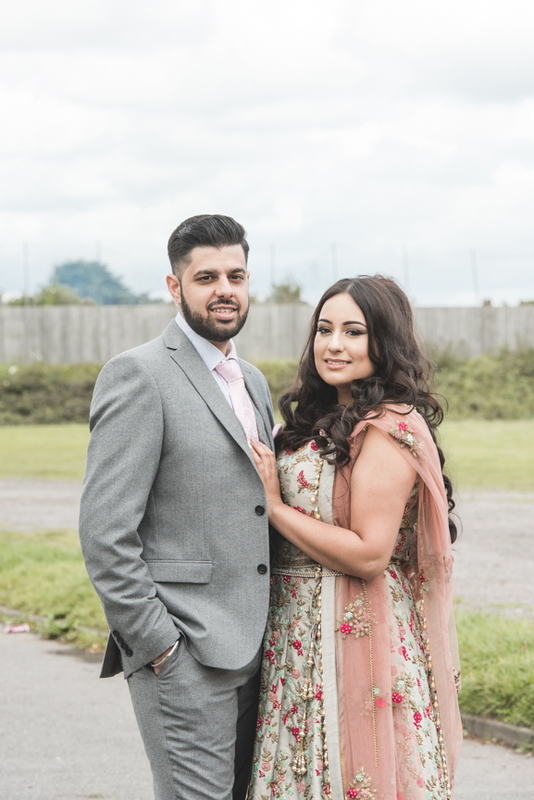 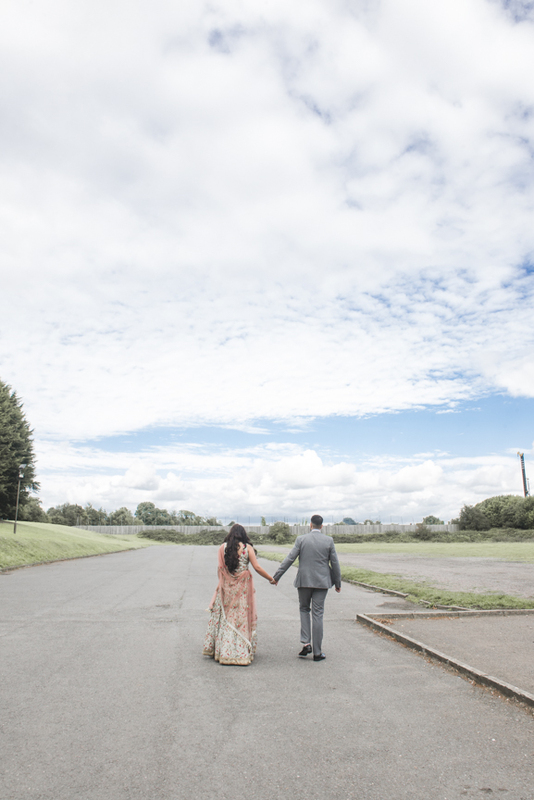 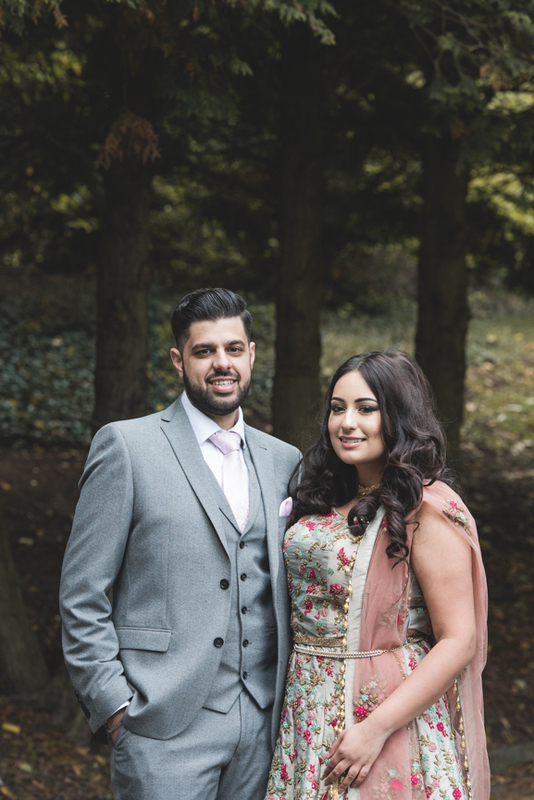 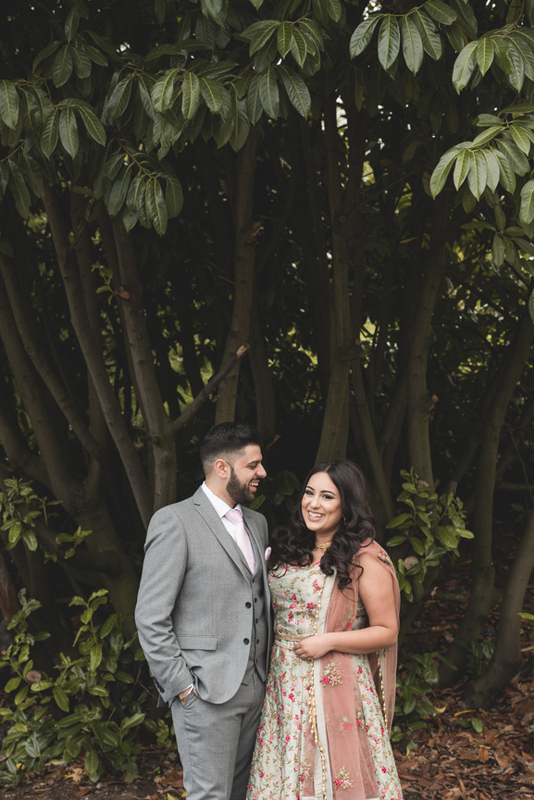 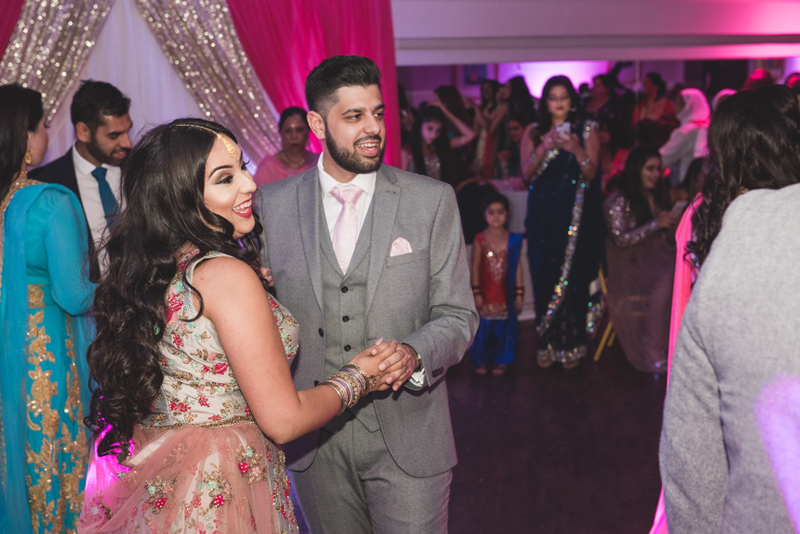 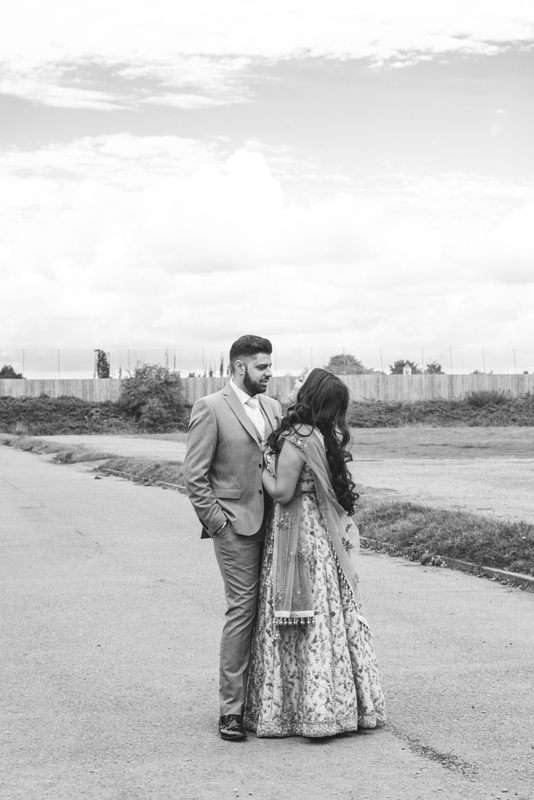 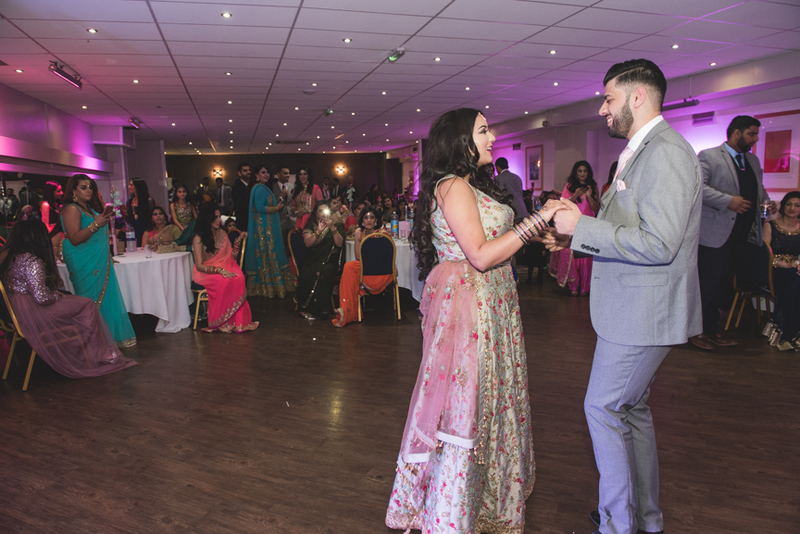 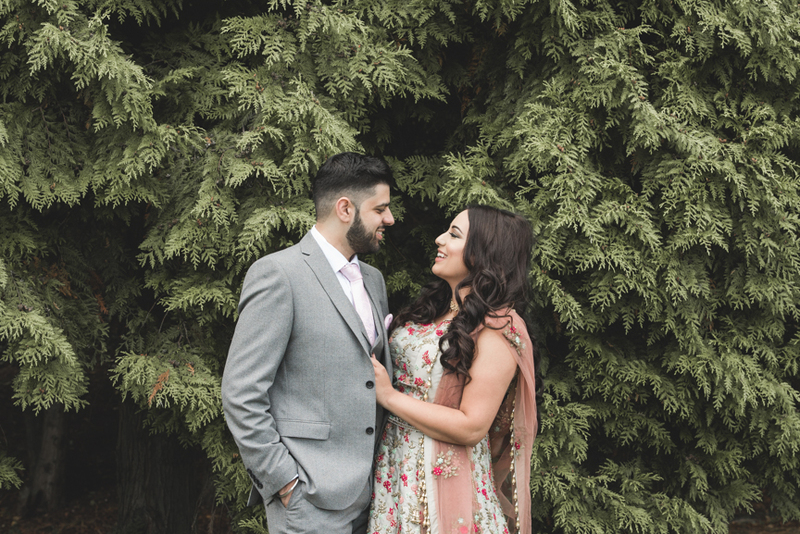 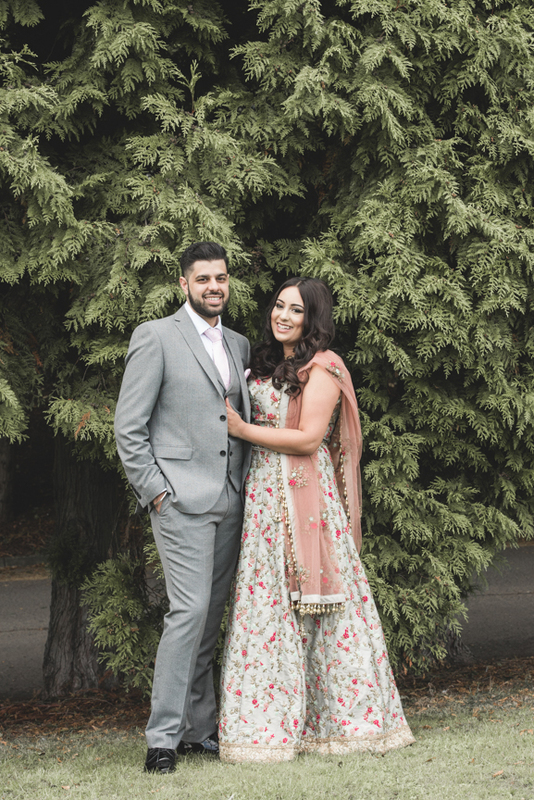 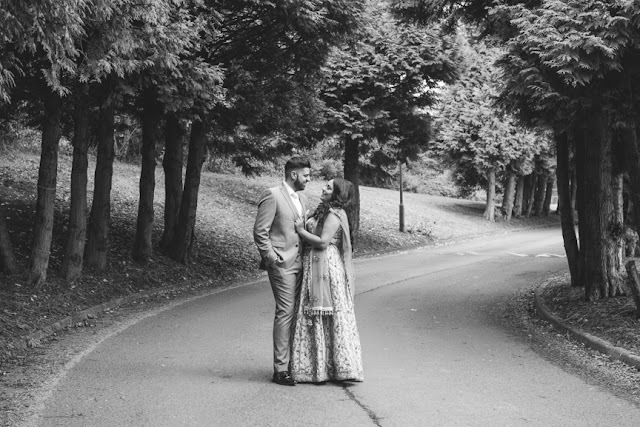 Aman and Charn got engaged at Sport Connexion near Coventry. 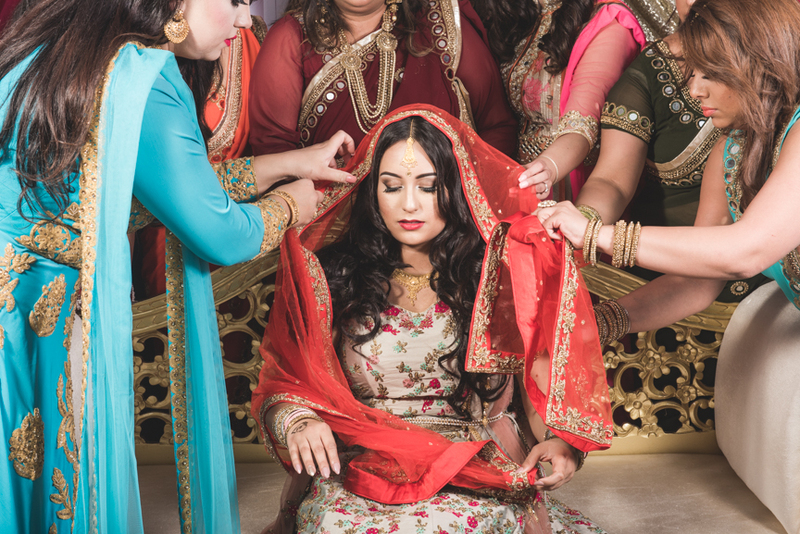 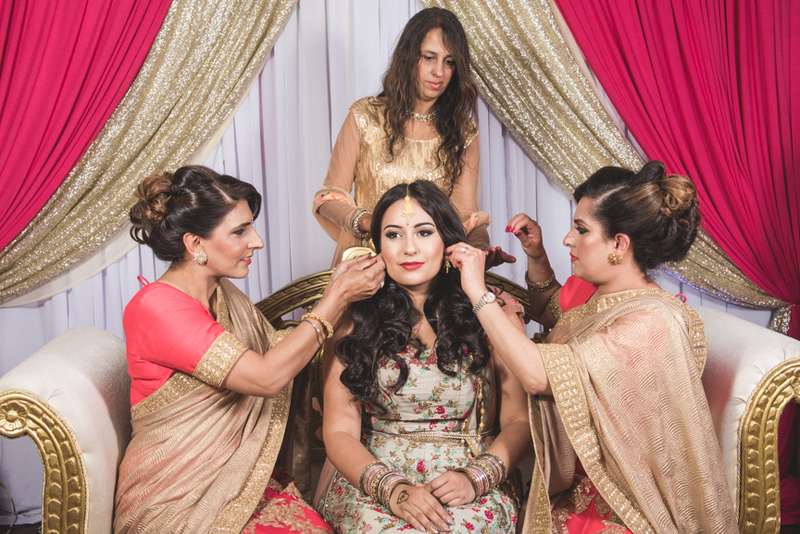 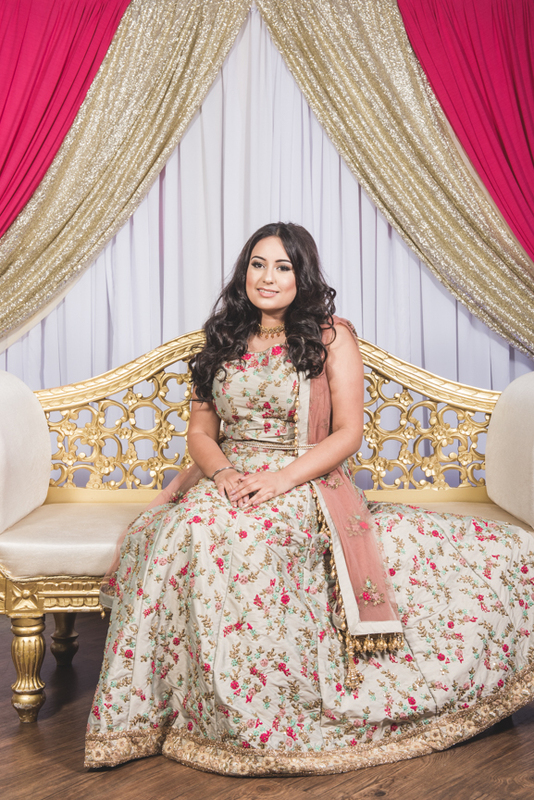 Aman looked stunning (and her skills as a make-up artist were definitely on show). 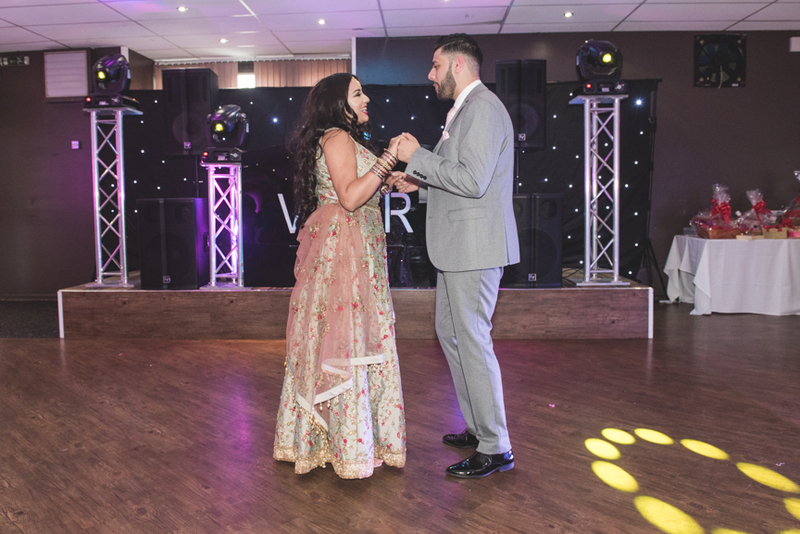 They both had a good dance and everyone enjoyed their party!